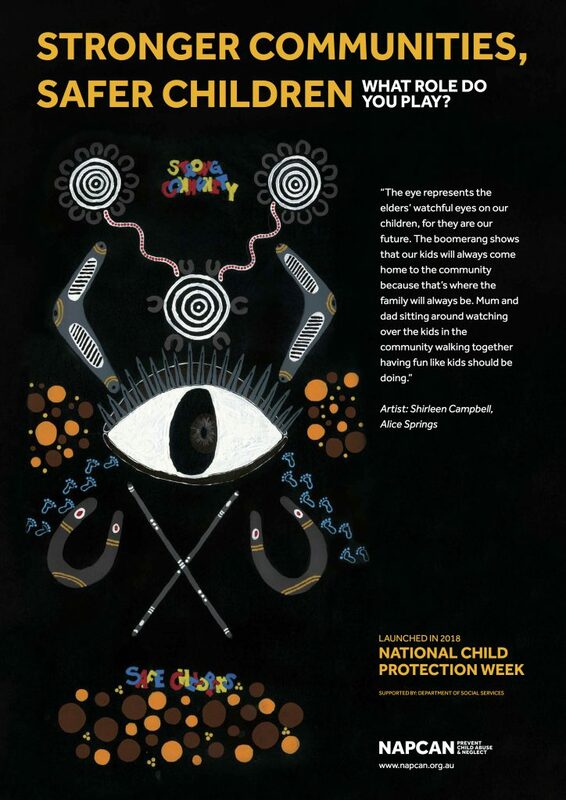 NAPCAN would like to wish you a wonderful National NAIDOC​ Week! Inspired by the theme ‘Because of Her. 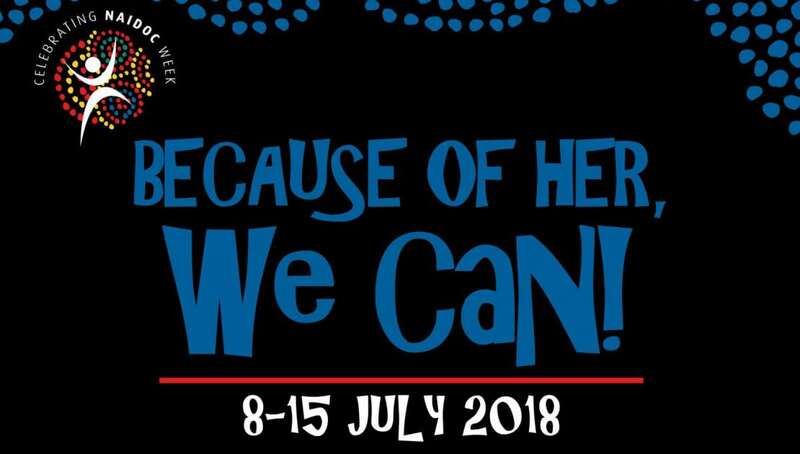 We Can!’, we have created a poster to celebrate the power of strong Aboriginal and Torres Strait Islander communities in keeping children safe. While the poster has been developed as part of our National Child Protection Week (2 – 8 September) campaign, we would love to see it displayed as an ongoing reminder that we all have a role in creating strong, safe communities for our children. To order free printed copies of the poster, please fill in our Indigenous Poster Order Form. Or you can Download a PDF of the poster here.